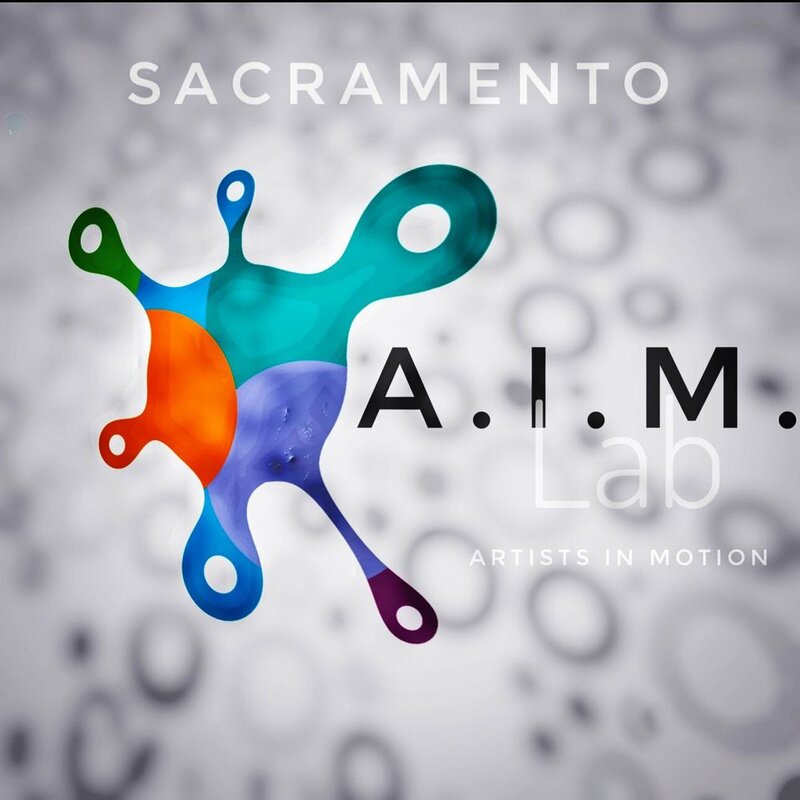 It is with great pleasure that I announce the first Sacramento A.I.M. (Artists In Motion) Lab. This exciting movement experience is designed as an artistic platform for local established and emerging choreographers of all disciplines who are looking for an opportunity to share their work with the Sacramento community, as well as making a positive impact in the growth and development of the performing arts in our city. Melisa Cervantes - 2016. E. Claire Raley Studios for the Performing Arts. Photography by Diego Campos. The Sacramento A.I.M. Lab is born and made possible thanks to the support of the E. Claire Raley Studios for the Performing Arts, also known as CLARA, in downtown Sacramento. We have joined forces, exchanged ideas, and we strongly agree that there is high value in arts in education. That is why we are proud to also announce the first Sacramento A.I.M. Artistic Residency Exchange. The A.I.M. Artistic Residency Exchange will provide 1-2 outstanding selected choreographers/movement artists the opportunity to receive free studio space to create a new work, in exchange of providing 10 teaching hours at one of the schools within the Sacramento City Unified School District, that are currently affiliated with the E. Claire Raley Studios for the Performing Arts' community outreach program. Deadline to apply for the Sacramento A.I.M. Artistic Residency Exchange is December 1st, 2017. Deadline to apply for the Sacramento A.I.M. Lab is January 2nd, 2018. I am grateful for being able to provide a new opportunity, support, and innovation to the Sacramento artistic community, and I certainly look forward to an amazing Spring filled with arts, creativity, and artistry in motion.